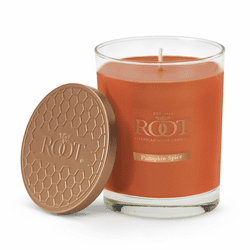 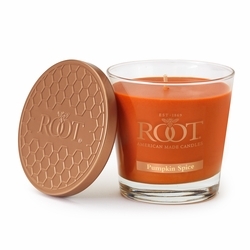 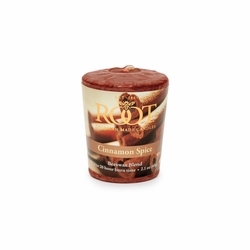 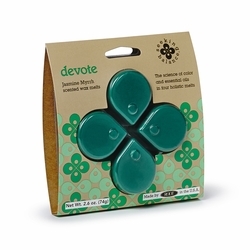 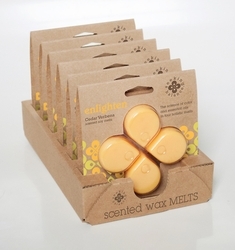 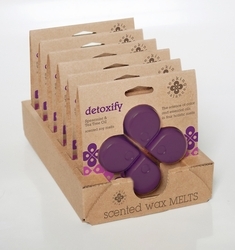 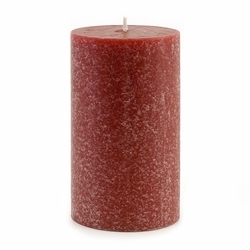 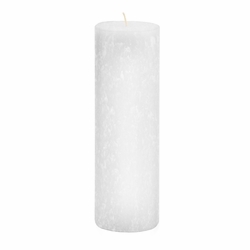 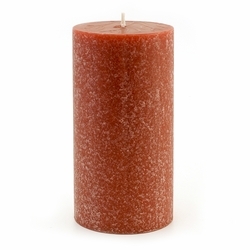 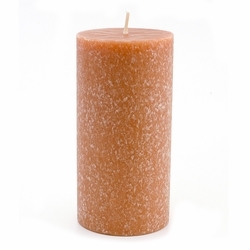 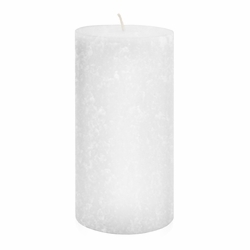 Enjoy deep discounts on closeouts by Root Candles. 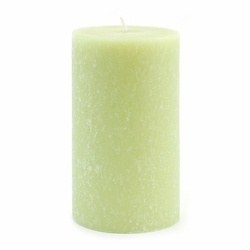 Freshly picked crisp green apple blends with juicy pear and peach, dewy greens, jasmine, and sheer musks to transport you straight to the orchard. Sparkling citrus notes blend with McIntosh apples, warm cider, mulling spice blend and clove bud.